2019 Theme Announced: Outer Space! The Tunbridge Wells Winter Lantern Parade 2019 Theme - Outer Space! We are excited to announce that the theme for the 2019 parade is..... Outer Space! 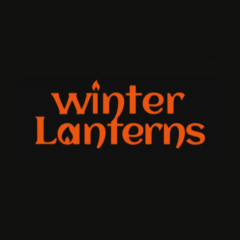 From extraterrestrial aliens to cosmic planets, We look forward to seeing your galactic lanterns descending upon Tunbridge Wells on Saturday 9th February 2019! We will be starting at 5.30pm at The Royal Victoria Place, parading down Camden Road with your wonderful lanterns and finishing for the first time at the Grosvenor and Hilbert Recreation Ground – Auckland Road entrance. 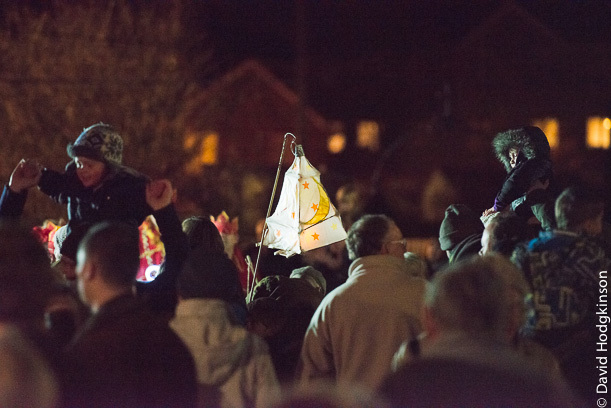 For a great day out and a perfect chance to make your lantern for this year's parade, be sure to come along to one of our many lantern making workshops! All dates and venues can be found on our 'Workshops' page here.